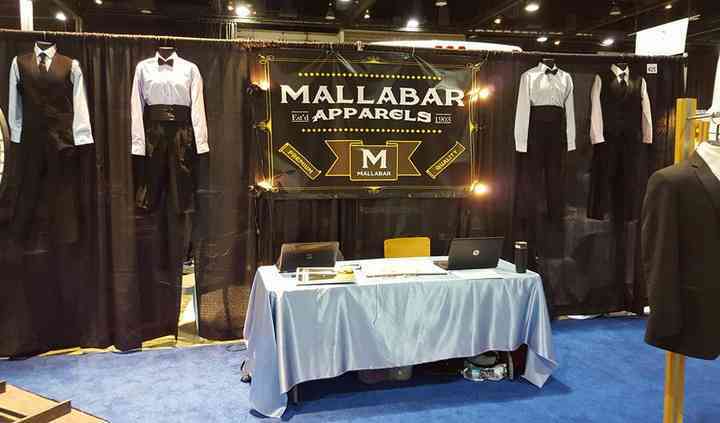 Mallabar Apparels is a company established in 1903, which offers premium quality tuxedo and suit rentals, custom made suits, and off-the-rack men’s formal wear. 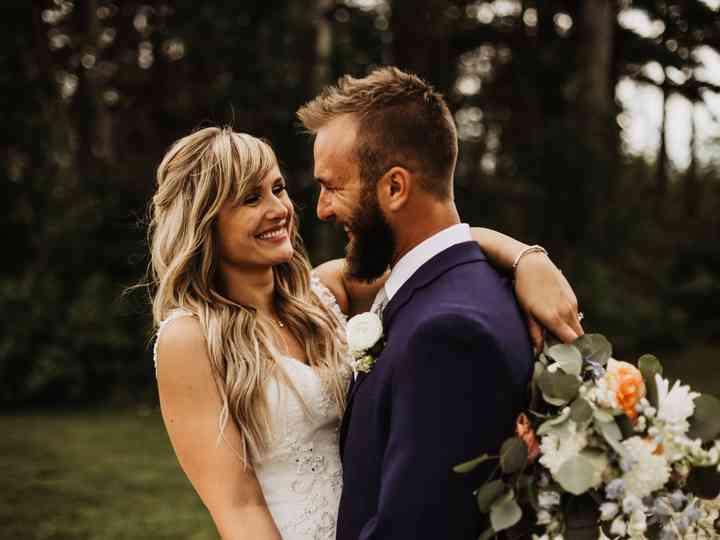 If you are looking for fitted, stylish attire for your special day, then Mallabar Apparels is an excellent destination. 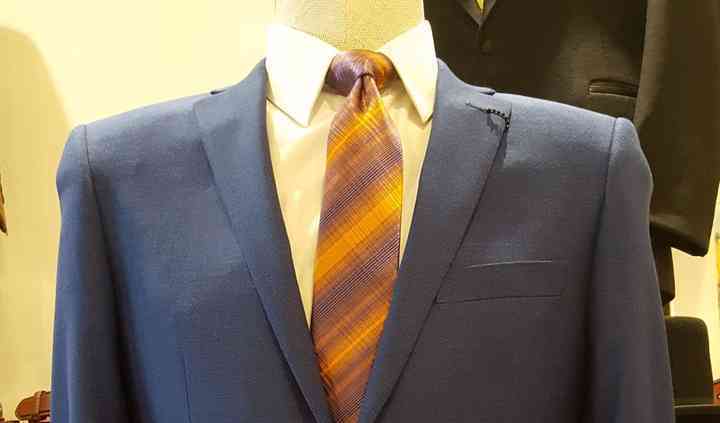 In addition, Mallabar Apparels also features an impressive collection of accessories. 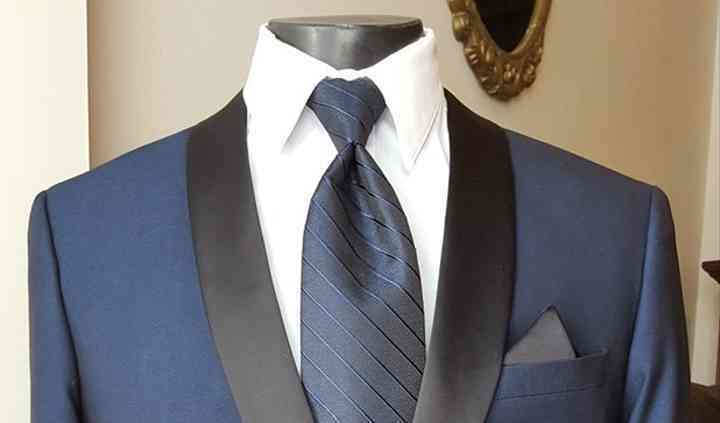 At Mallabar Apparels you can find any type of formal, semi-formal men’s wear, at varying price ranges, styles and fit. 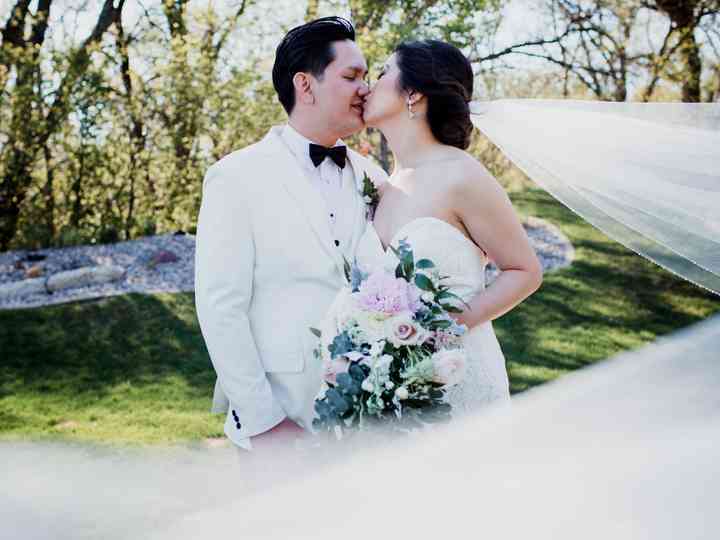 The store features a number of luxurious brands like Oscar De La Renta, Perry Ellis, Neil Allen, etc. 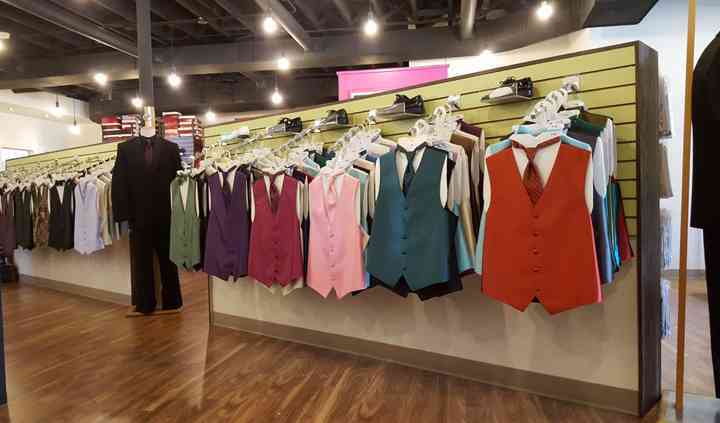 The various dressing options include Tuxedo, Suits, Vest-tie, and custom.